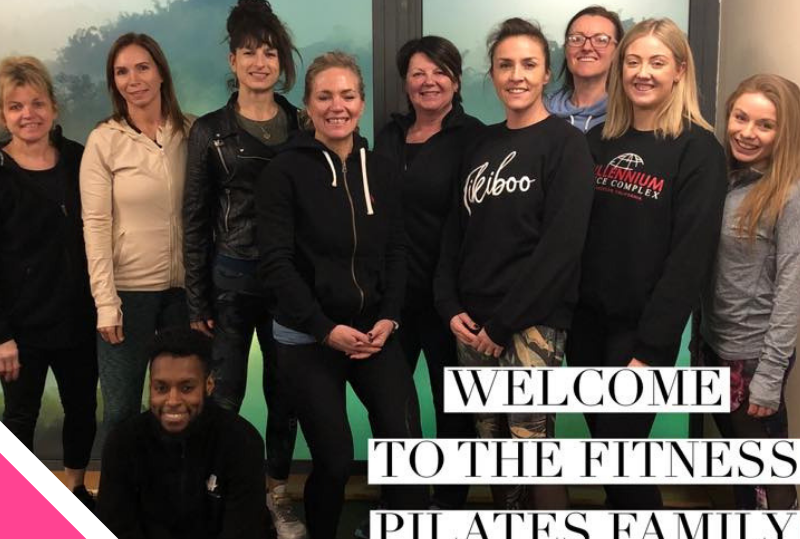 A brilliant day delivering the Fitness Pilates course in London (2nd February 2019). Was so lovely to meet you all- just look at this happy and smiley bunch! 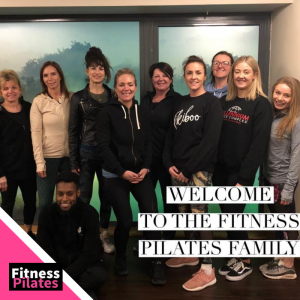 Welcome to the Fitness Pilates family to our new coaches we wish you all the best in the launch of your new classes. So what happens on our Fitness Pilates Training course? The group will go away and film themselves teaching 1 Fitness Pilates Exercise with progressions and regressions, teaching skills, personality, anatomical cueing and imagery. Our Tutor will choose your exercise and discuss this with them on the practical contact day. There is also an open book exam and feedback during practical teaching sessions on the course.